Electrical safety is important, that is for certain. Yet many homeowners in the Temecula area rarely schedule safety inspections that are conducted by professionally trained electricians. Why? Well, part of the reason is because some homeowners don’t think about such home maintenance measures as being necessary. In fact, many homeowners see electrical safety inspections as an unnecessary expense. When it comes to electrical safety, Custom Touch Electric is the Temecula electrician you can trust to keep your home’s electrical system operating efficiently and safely. We offer thorough electrical safety inspections that will put your mind at ease and make certain your home’s electrical system is up to code. Our pricing is affordable, and we are known for getting the job done right the first time. 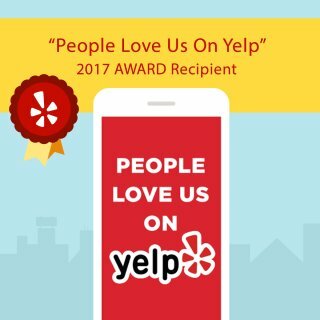 Plus, we are a local, family operated business that cares about its customers. Your electrical safety is our top priority. Call us today to learn more about our home inspections or to schedule an appointment with our electricians. Ceiling fan giving you trouble? Let our Temecula electrical repair experts provide troubleshooting and solutions for fixing the problem. Whether you need to replace an old ceiling fan or just don’t know why the fan is swinging violently or making that awful noise, give Custom Touch Electric a call today. We have the training and knowledge to fix all makes and models of ceiling fans. Not sure what’s wrong with your electrical appliances other than they just aren’t working they way they are supposed to? Flickering lights causing your eyes to hurt? You know that outlet used to work, but now…well, you’re not sure what’s up with it. Whatever your electrical problems are, don’t worry. 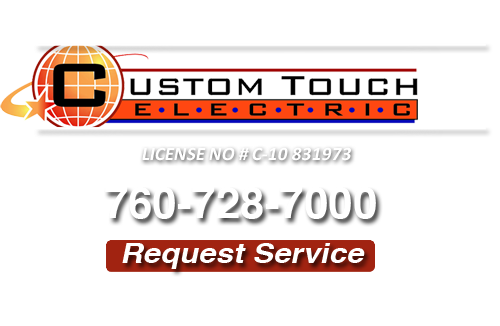 Just pick up the phone and call the electrical repair and troubleshooting specialists at Custom Touch Electric. 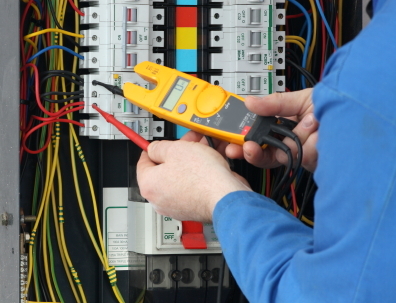 We’ll have your electrical problems taken care of quickly and correctly. If you are looking for a Temecula Electrician then please call 760-728-7000 or complete our online request form.